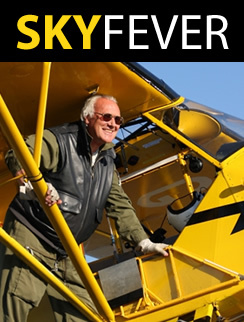 Brendan is a renowned airshow commentator with a fund of knowledge, experience and personal anecdote. 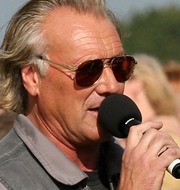 He started his commentating career in the early 1970’s with the famous Rothman’s Aerobatic Team and his exhilarating commentaries became well known not only in the UK and Europe but in the Middle East as well. In recent years he has become much in demand for commentating at displays around the world as well as being the voice of the Biggin Hill International Airfair, one of the longest running airshows in the world. Part of Brendan’s popularity is his ability to relate to the aircraft and pilots because of his considerable flying experience. He is able to give an “in cockpit” view and so directly involve the public in the action. Brendan is available for contracts worldwide and has put together a team of highly experienced commentator/pilots with sound and public address system engineers to provide a complete package for airshow organisers.